Beauchamp House Surgery is very pleased to announce that we offer a full travel service. Unfortunately the NHS only offers a certain number of vaccines that are free; any other vaccines administered will incur a cost. 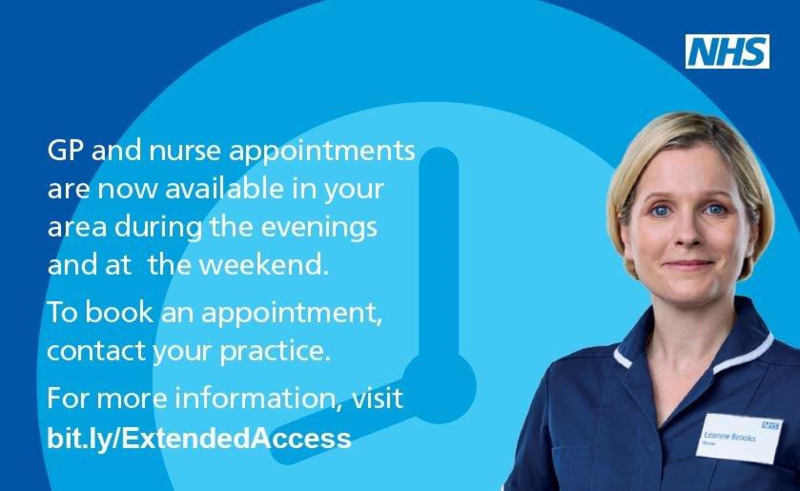 However, as a patient of the practice you will receive free travel advice and we offer competitive prices for any vaccines not covered by the NHS. Beauchamp House Surgery is a designated Yellow Fever Vaccination Centre and has been authorised by NaTHNaC (as the regulatory body for England, Wales and Northern Ireland) to administer Yellow Fever vaccine in accordance with International Health Regulations (2005). 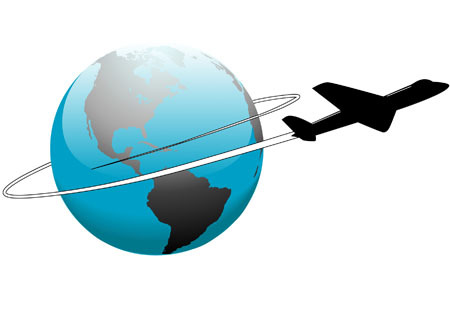 In order for us to assess you travel needs we will need to have certain information about you and your planned trip. Before an appointment can be booked please complete the following Travel Questionnaire and either then post it to us or drop it in to the surgery, or alternatively email it as an attachment to: beauchamphouseadmin@nhs.net The questionnaire will be reviewed by a member of the travel clinic team and, the surgery will contact you to arrange an appointment. Please note that safe travel medicine is not ‘last minute’, so please remember to submit your questionnaire at least 6-8 weeks before your holiday. You will not be offered an appointment and your questionnaire will not be processed if your date of travel is less than 4 weeks from the date of submission. We do not offer last minute appointments.